CardMonkey's Paper Jungle: A Quartet of Easter Images -- on a card! 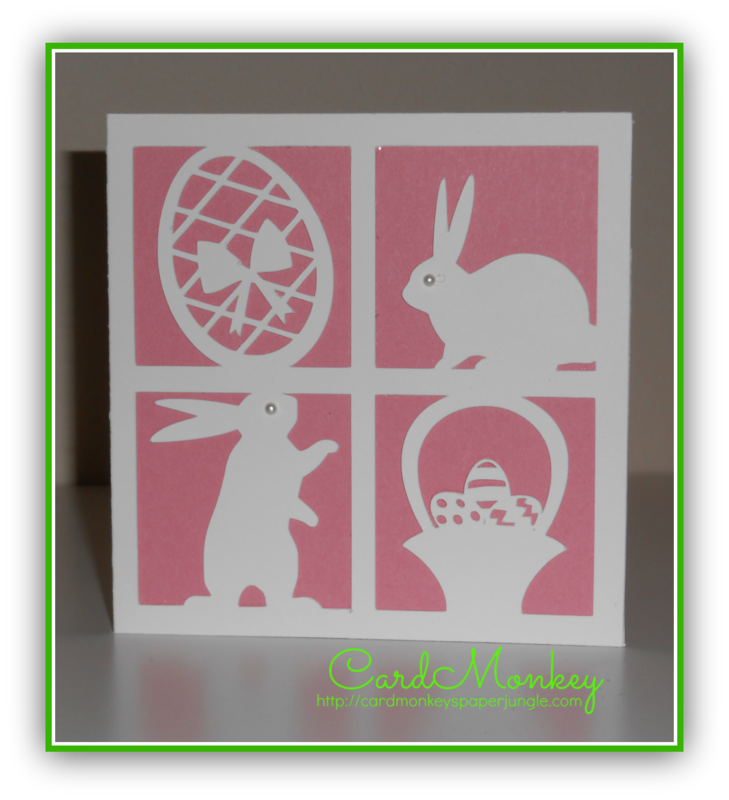 A Quartet of Easter Images -- on a card! 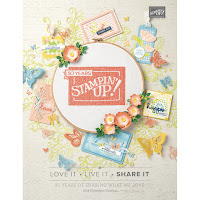 If you're looking for a sweet, beautiful and easy card, this is it! 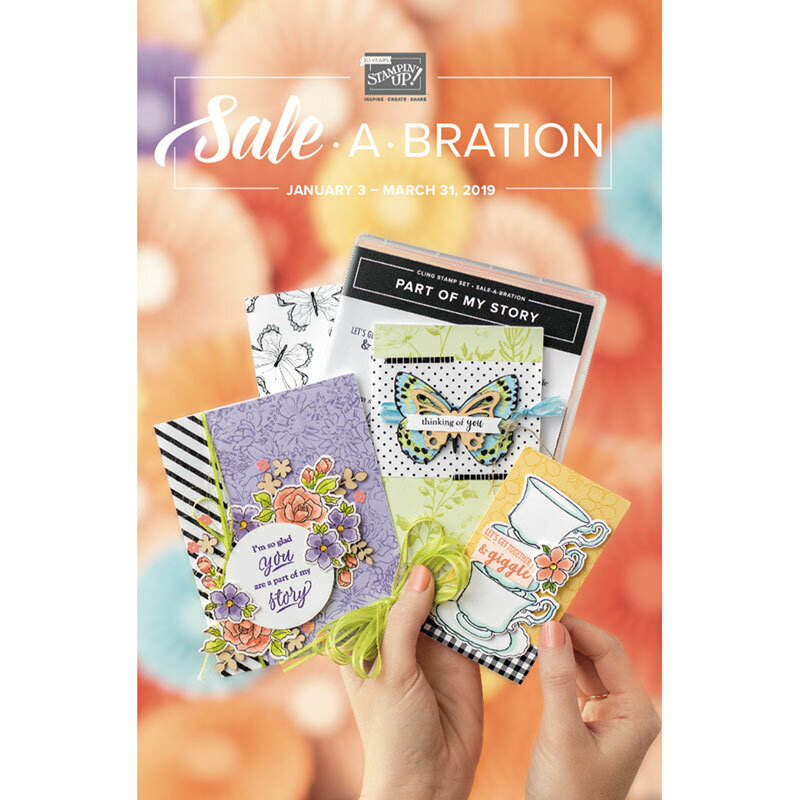 Silhouette's Online Store offers this quartet card -- four equal squares of seasonal images, lined up on a card that you size and cut -- tah-dah, that's it! I cut this card using my Silhouette Cameo. The papers I chose were Daisy White and Cotton Candy by Close To My Heart. Are you hosting Easter brunch or dinner? Wouldn't this cut be pretty on a placemat? For being simple, it's a very lovely card. Happy Birthday to Two Very Special Women!